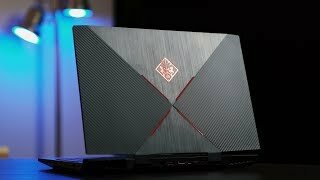 HP Omen 2017 Review - Don't Buy The Wrong One. 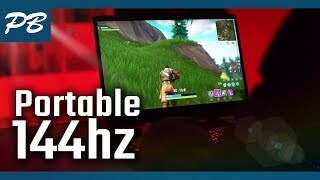 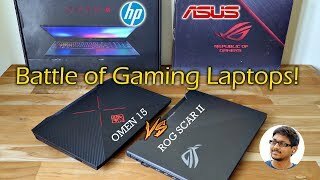 Dave2D review of the 2017 HP Omen with Kaby Lake and GTX 1050 Ti or 1060 Max-Q and 120 Hz G Sync Panel. 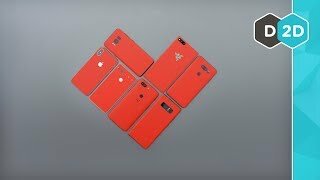 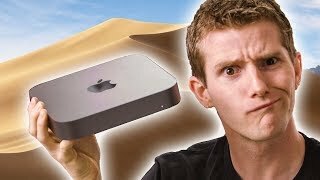 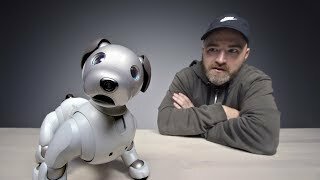 My Favorite Phone of 2017! 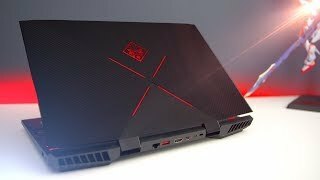 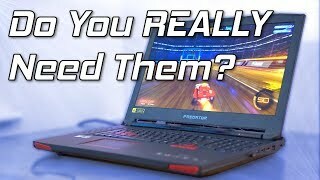 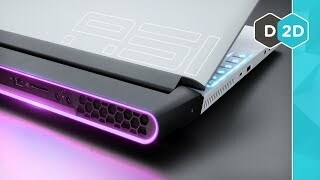 HP Omen 17 Laptop Review - Big & Beautiful? 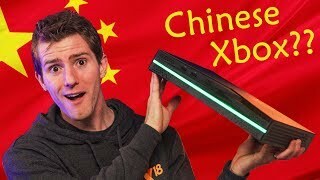 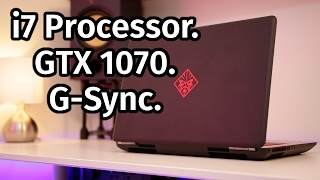 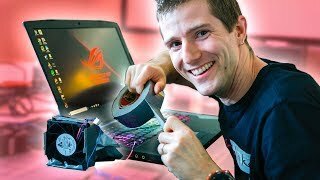 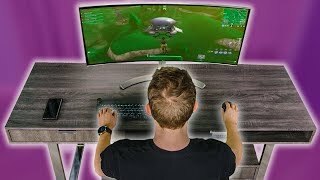 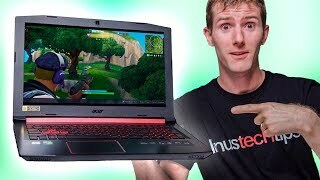 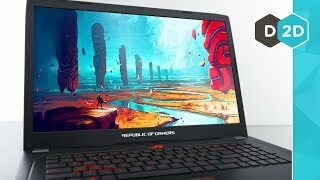 ASUS GL702ZC - 8 Core Beast! 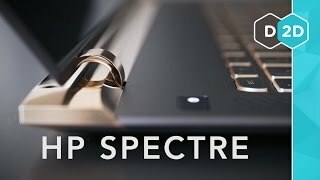 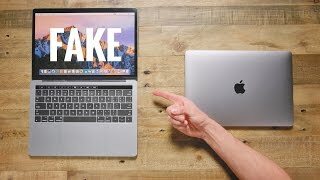 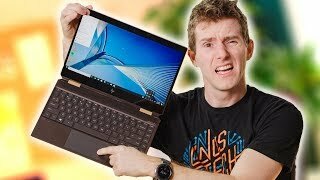 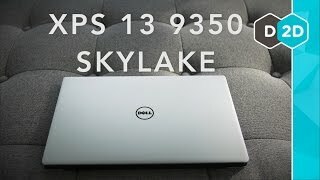 Dell XPS 13 9350 Review (Skylake) - Is it still the Best 13" Ultrabook?